Tata Motors has been using the Geneva International Motor Show as a launch pad for showcasing its future products and concept studies over the last twenty years and the journey started with the Indica. With the 2019 edition of the annual global motoring show scheduled next month between March 7 and 17, Tata is gearing up to unleash four new vehicles. One is the Hornbill micro SUV concept with the production version believed to be in line for debut at the 2020 Auto Expo. Secondly, the production-spec H7X will also bow in Switzerland ahead of our market entry later this year. The road-going premium hatchback based on the 45X concept and surprisingly an all-electric version of it is also premiering at the ace show. 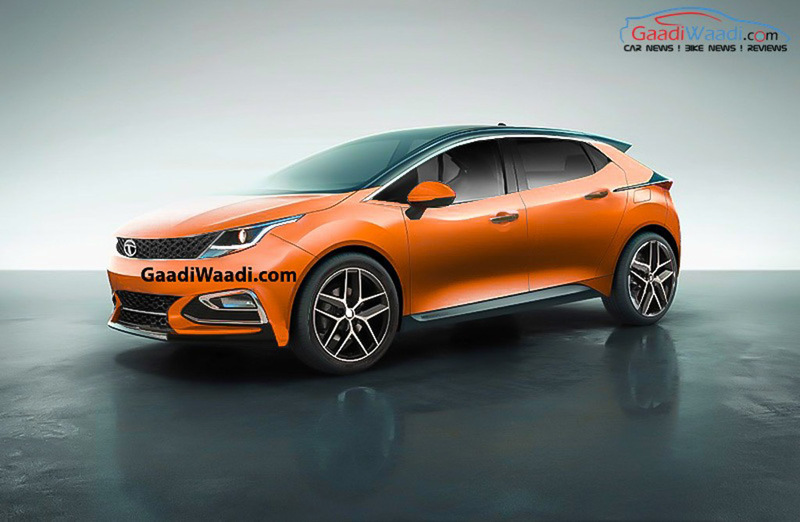 Guenter Butschek, Managing Director and Chief Executive Officer of Tata Motors, told in a recent interview that announcements would be made in the coming weeks regarding the Geneva-bound models. He explained particularly about the electric concept, which will be “something that reminds you of the EVision sedan” but in the more compact Alpha architecture. Going by recent reports, this points towards the electric car based on the flexible Alpha platform developed with future technologies like electrification and hybridisation in mind. The new architecture corresponds to the models stretching up to 4.3 m in length and beyond that the OMEGA takes over and it underpins models like Harrier and upcoming H7X. 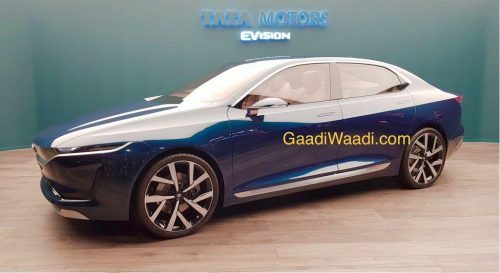 Last year, the major highlight for Tata in Geneva was the EVision all-electric sedan concept based on the OMEGA platform and it could spawn a Hyundai Elantra and Honda Civic rival in the near future with Impact Design 2.0 philosophy based styling that debuted in the Harrier. Since the EV concept at this year’s show will be influenced by the EVision sedan, the rumoured electric version of the 45X takes the centre stage of the conversation. 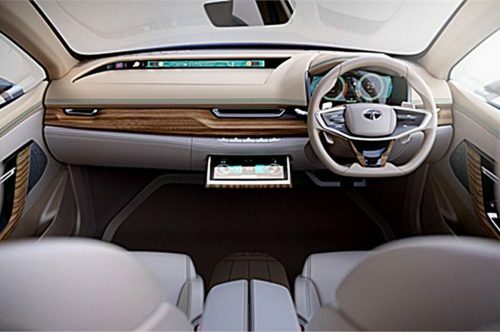 It could use the same battery pack as the EVision and have fast charging facility while the clutter-free interior and futuristic exterior could take heavy inspiration from the EVision. More details about the concept is expected to be known in the coming days. The Harrier already commands a waiting period of more than three months and it will be displayed in Geneva as part of the brand’s global push to increase volumes.